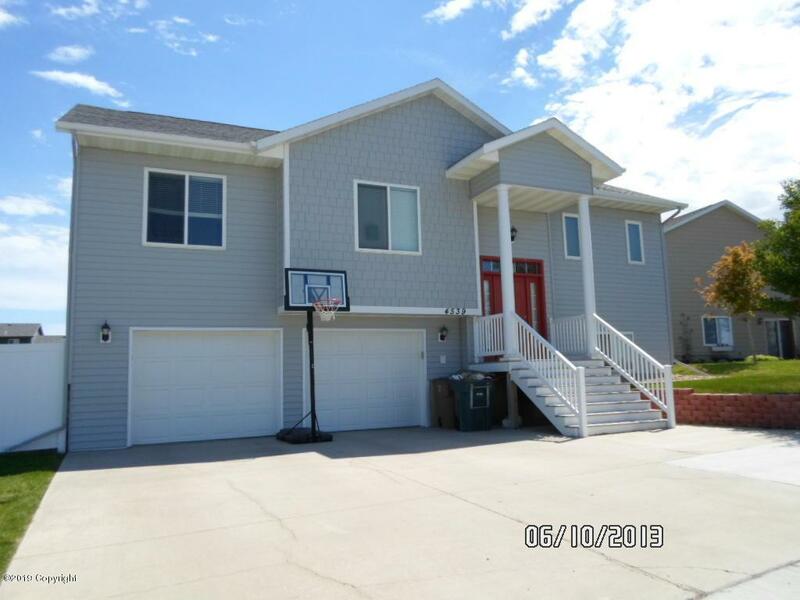 Pride of Ownership shows in this 3 bedroom, 3 bathroom home. Features include granite on kitchen island, main level laundry, family room with nice fireplace and wet bar. Oversized 2 car garage all on a large fenced lot. This home boasts great curb appeal in a beautiful neighborhood! Listing courtesy of Cathy Brand of Re/Max Professionals.